Dover Police saw a great need and were aware that crime victims/survivors needed additional assistance with follow up and care in the system. 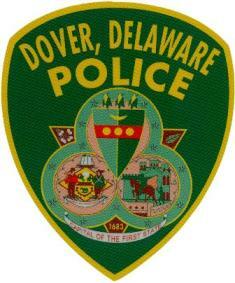 Dover Police Department first established a 24 hour a day crisis support unit for victims and survivors of crime in 1993. The City Victim Services Coordinator provides short term emotional support, practical support and assistance to victims of crime in the city. It is important the all crime victims/survivors continue to have access and remain connected to our agency so that they can stay informed and participate in all phases of the criminal justice system. A Victim Services Coordinator will help to answer any questions regarding the case or the process or system. Referrals to community based services to assist each victim through traumatic events. Assistance with filing court related paperwork such as Protection from Abuse Orders, Victim Loss Impact Statements and filing of Victims’ Compensation claim information. Assists in return of property to victim when and where appropriate.